It is important to know how a gear motor operates in order to operate and maintain it well. When it comes to gear motor repair, you can always count on the professional engineers at Bauer GMC for technical expertise. Here is what you need to know. First, a gear motor is built to have a large amount of force or torque even if the speed is very low during operation. The output of one is equivalent to 1,200 to 3,600 revolutions for every minute (RPM). They also make use of magnetic field during its operation. There are many applications where in a gear motor is used such as power tools, cranes, and garage door openers. They are also common in small appliances like electric can openers so it is important for anybody to know the basics in gear motor repair. There are primary as well as secondary windings inside the gear motor which are also most commonly called magnets. As soon as the gear motor is provided with an electric supply, the primary winding takes in electricity. With advanced technology, there is a process called induction wherein the secondary winding will be able to have power coming from the primary winding without the need for physical contact between the two components. In the case where an AC gear motor is added to a gearbox with another series of gears, the gear motor then works by reducing the speed of the gears within and thus producing torque. If a gearbox is used, the reduction shaft is the one connecting it to the main shaft as well as the motor rotor or more commonly known as armature. The rotor is the part of the motor that rotates. The reduction gears that are attached to the gearbox with a series of gears are also utilized by the reduction shaft. 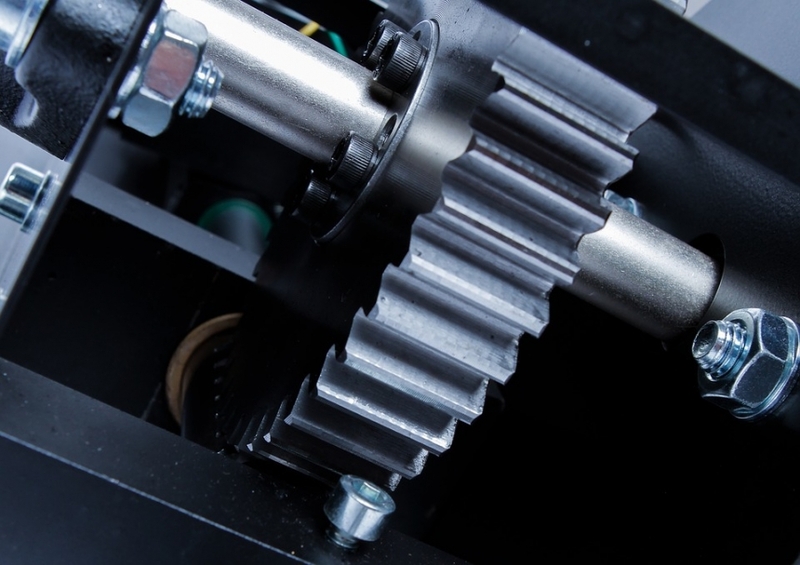 In order for the final gear to have a lower output, there should be more reduction gears employed in the system. The stator of the gear motor is the housing wherein the coils are located outside of the motor. This is responsible for creating a stationary type of magnetic field. The winding found in the gear motors are using insulated wires and is then used around the core of the motor that is receives or creates electromagnetic energy. There are different types of AC gear motors available in the market such as shaded-pole motors, induction motors, universal motors and synchronous motors. Each operates quite differently. If unsure, it is best to send the parts to experts in gear motor repair and in some cases, the gear motor might need to be replaced or upgraded. For expert technical advice, contact Bauer GMC today.